It’s time we all take a much needed break from the interwebz and go spend time with our family and loved ones. 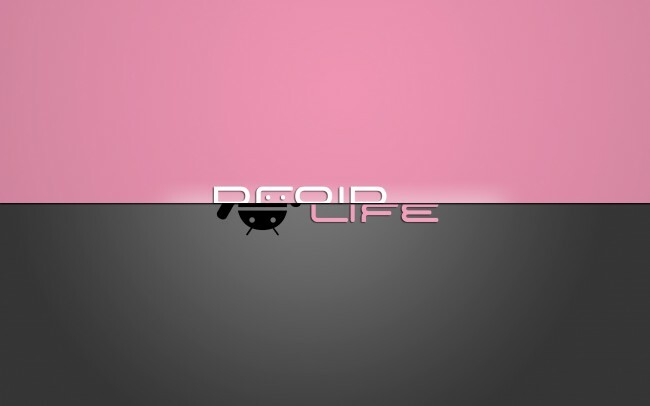 Here’s a batch of custom ROMs for the Galaxy Nexus to tie you over this weekend. Andy Rubin tweets that 700,000 Androids are activated every day. New radios available for the Galaxy Nexus. Changelog now available for the mysterious DROID Bionic update. We asked DL readers which phone they owned – lots of G-Nex. We introduced MoreQuicklyPanel for people who want root features without having to root. Looking for Swype on the Galaxy Nexus? Get it here! New DROID 4 shots for the masses. Should we expect the DROID 4 in February of 2012? DROID RAZR update rolling out now to users. Verizon confirms update headed to the Galaxy Nexus for signal indicator. From everyone here at DL – have a wonderful and safe Christmas. Peace!